Suicide Squad AND The Joker's finest moment in one weekend! 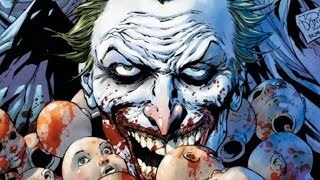 After a great trailer and what seems like an age in development without a concrete release date, Warner Bros Animation's adaptation of The Killing Joke has finally been dated for release, thanks to the ever over-zealous listing monkeys at Amazon. The film will be released on blu-ray and DVD on August 2nd, 2016, the same week DC will be launching their other new adaptation of the Joker in David Ayer's Suicide Squad. It will also be available digitally and on-demand a few weeks earlier. Curiously the blu-ray package is currently listed on Amazon as PG-13, despite the film's well publicised R-Rating. Surely that's for to be a mistake? The film will see its debut in July at San Diego Comic Con, with Warner Bros no doubt doubling down on security to make sure it doesn't prove Fox's point about comic con leaks. Given that it's basically essential viewing, that possibility is a strong one - particularly if you consider how many ridiculously over-excited 5 star reviews there already are on the Amazon listing page. 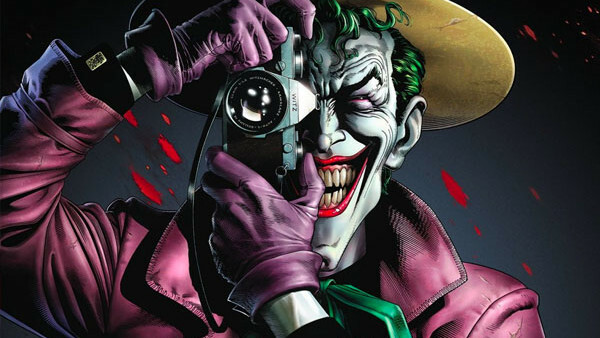 Are you excited for The Killing Joke? Share your reactions below in the comments thread.